Westside Memorials has produced some beautiful work in the past. These pictures are just some of the work that we have produced. 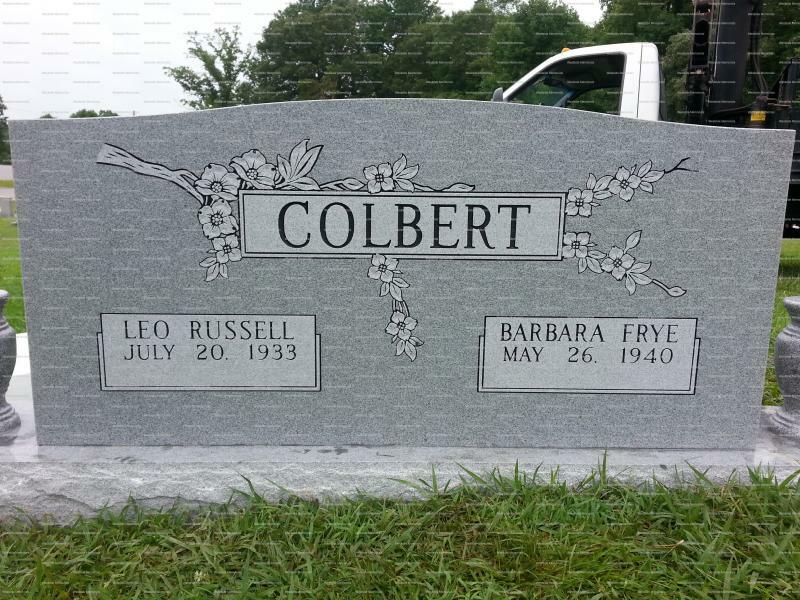 Remember that everyones monument is different and that we can add virtually any design you can think of to the stone. *Below is an example of a single stone, a double stone and flower vases. Click on each image for more examples. 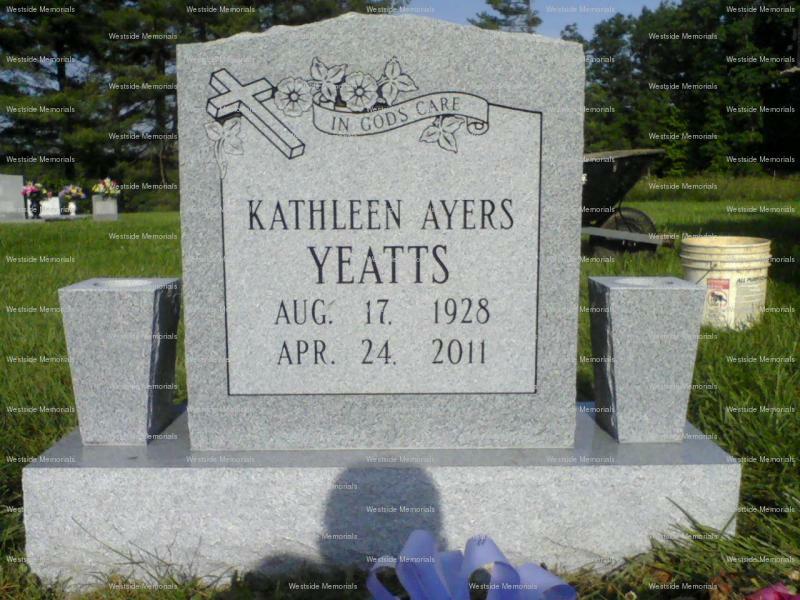 With Westside Memorials you are not just limited to gray granite. 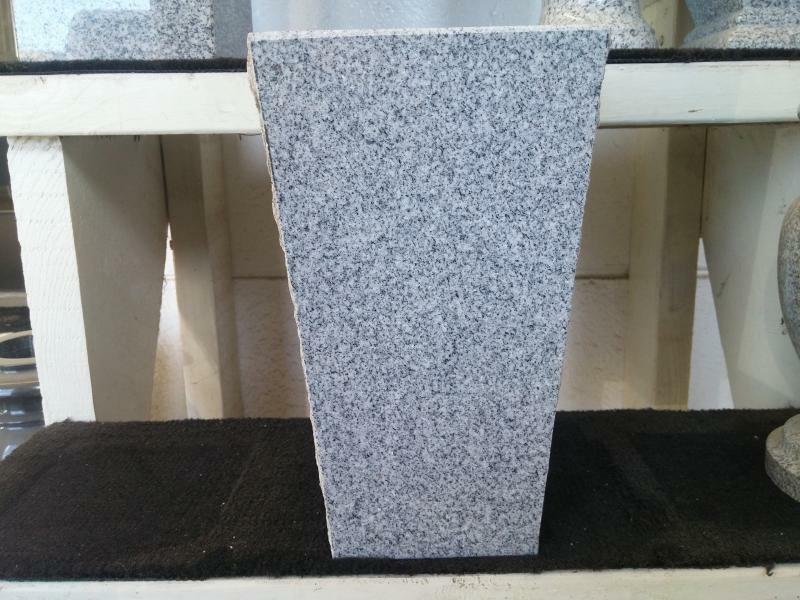 We offer china black, red, pink, blue. The possibillities are virtually endless. visit contact page for information on contacting us!